Our laundry was established in the 1960’s and gradually became a modern industry in 1982, with new and high tech equipments in order to up-level our ability in production. This helped us improve the quality of our work and reduce our cost to the interest of our company and our clients. 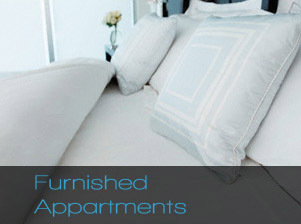 Our plans were achieved and gradually, we started serving a very large sector of hotels, restaurants and furnished apartments that require punctual delivery and that consume huge quantities of linens and other items of furniture. To realize these targets we had to recruit additional industrial machinery of high production standards. These are suitable for the requirements of our customers, vis a vis collection and delivery procedures. This helped us reduce time loss for us and our customers by becoming more efficient. Is located in Roumieh district, of 2000m2. Is a space area occupying 3 levels put in use for production. Has the latest equipments of industrial machinery. Has an automatic treatment line for linens. 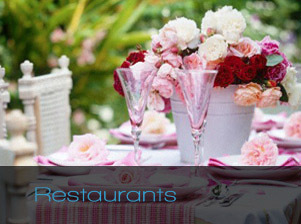 Has a skilled and dynamic team of professionals. 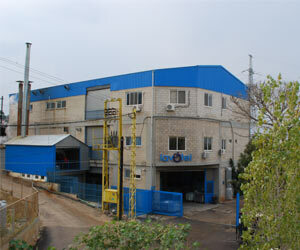 Has a capacity of handling 20 tons of linen per 10-hour production shift. 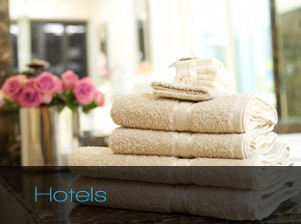 provides all its clients with special trolleys to receive and deliver linens. Has a fleet of delivery trucks equipped with trolley lifters. Lavotel was the first to introduce and provide its clients with special trolleys for pickup and delivery in order to reduce plastic bags consumption and to serve a green environment with less carbon emmission. Lavotel is continuously improving and upgrading its industrial machinery with the purpose of meeting the European standards and normals. Lavotel is offering its loyal customers with extra high-tech services and accessories.